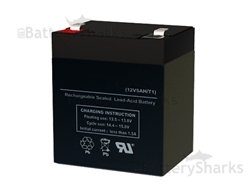 Selecting the correct battery for your wheelchair is of critical importance if you do not want to suffer the inconvenience of being suddenly stranded. 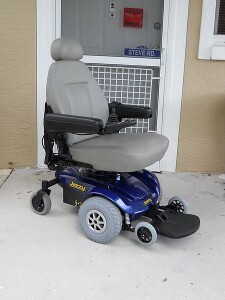 The batteries for wheelchair should provide longer and constant power supply and have enough power to be able to carry the wheelchair even on uneven surfaces. 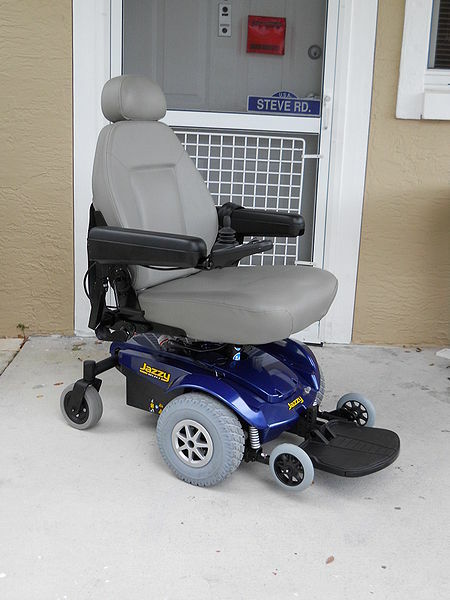 Two kinds of lead-acid batteries that are used for wheelchairs are wet-cell batteries and Valve Regulated batteries. 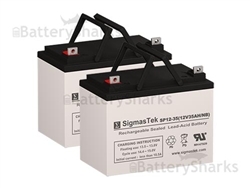 Manufactures usually recommend the use of Deep-Cycle VRLA batteries for use in electric wheelchairs or mobility scooters. These batteries are safer to use and provide adequate energy to power wheelchairs even through rough terrains. 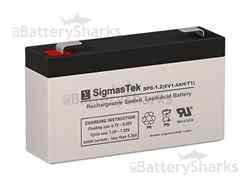 In reference to your page “Batteries for Electric Wheelchairs”, I believe that you overstress the high maintenance needed for the “Wet Cell” batteries and neglect to mention that the modern “Sealed” lead/acid battery does not require the high maintenance. They do not require “watering”.